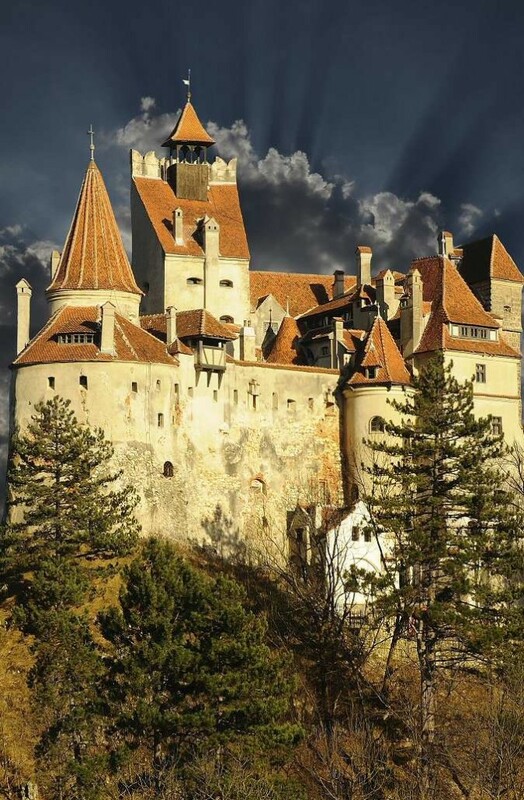 How much does it cost to own Dracula’s Castle? Although that’s not a question you ask yourself every day it might be something you would consider if you’re big on vampires! 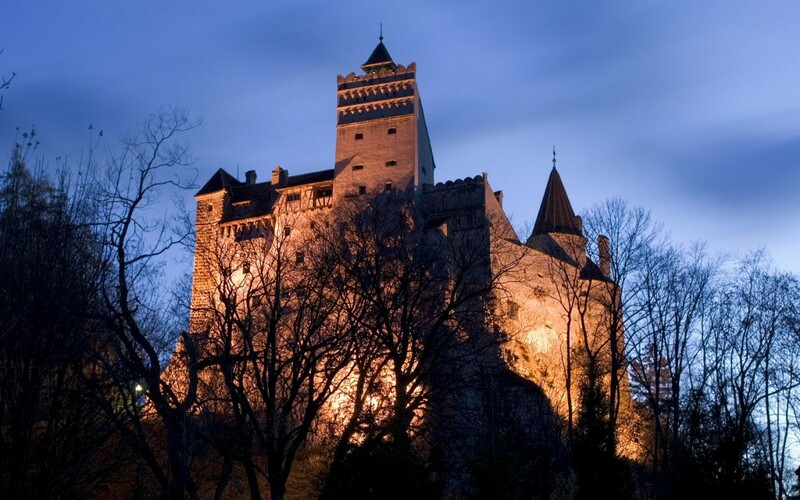 The original blood sucker made famous by Bram Stoker didn’t really live in it, the place being used by Vlad Tepes, also known as Vlad the Impaler. He got his name by impaling -shocker right?– his enemies at the borders of his realms to serve as example of what happens to anyone daring to cross him! The place has been several times of the market, its valuation peeking at $135 Million a few years ago right before the financial crisis. Of course these days you could get it for close to half of that, the seller willing to part with this national treasure for $75-80 Million if the buyer is right! 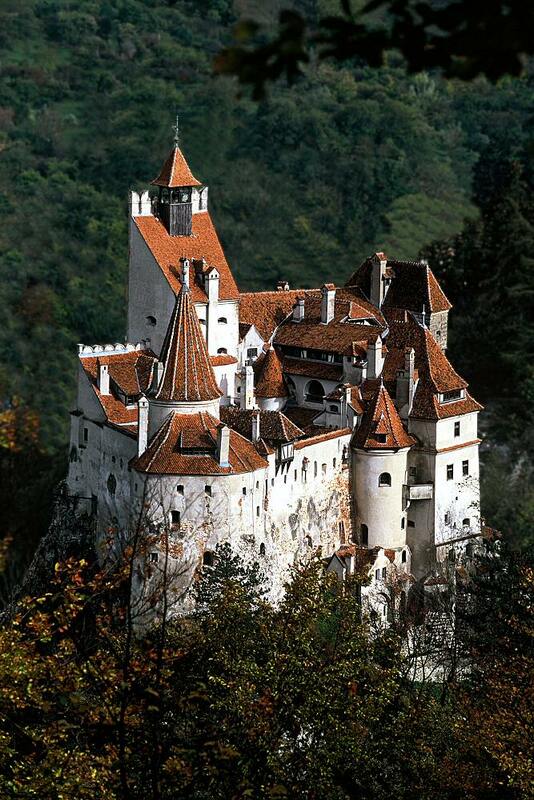 Herzfeld & Rubin is the firm that will be handling the sale of Bran Castle, the name under which is commonly known. 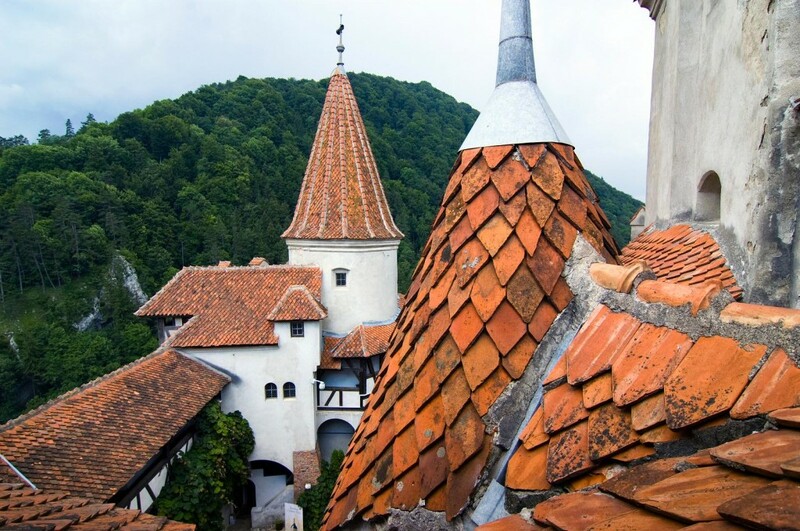 This 14th century castle is located in the central side of Romania, in Transylvania. 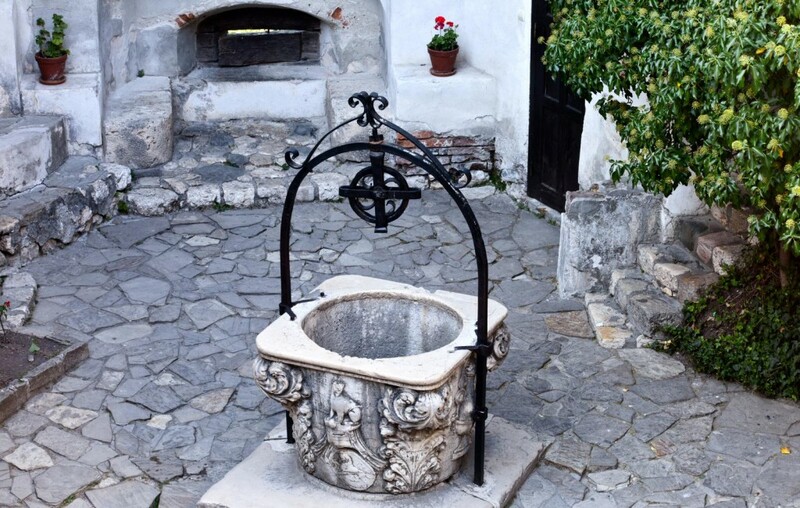 It rests at the top of a hill, offering gorgeous views and a picturesque atmosphere filled with legends and folklore! This amazing view is included in the acquisition price! 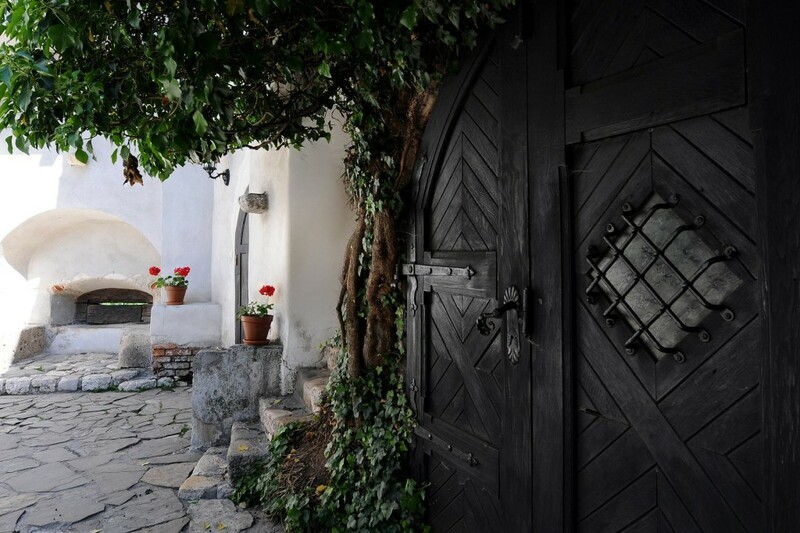 Within the walls you’ll find a beautiful small garden! 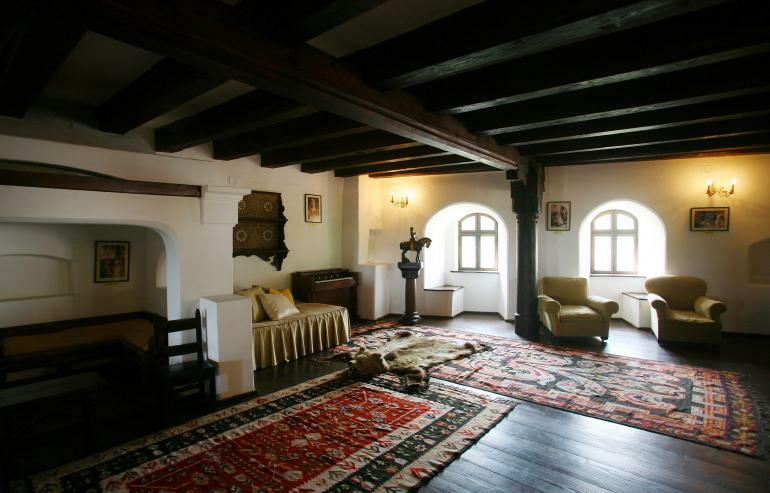 Fully furnished interior this place stands the test of time! Whoever decides to purchase it will have a few things to take care of around the place. 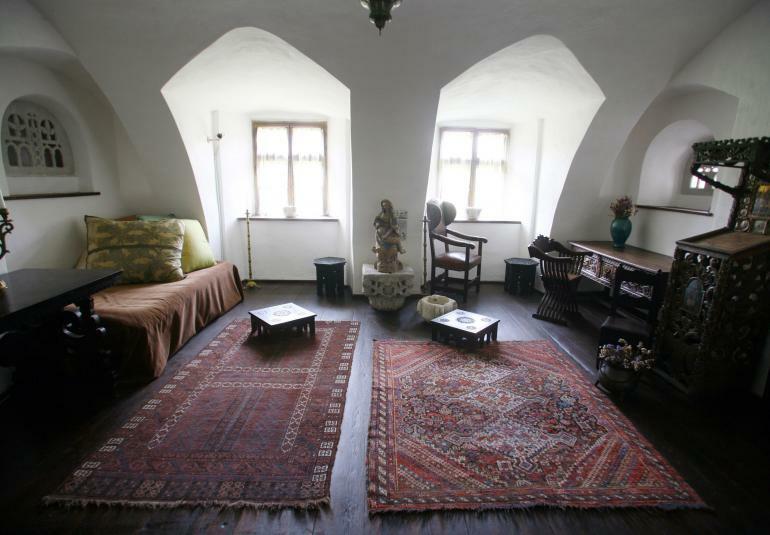 The castle features 57 rooms but no bathrooms or plumbing so you’d have to factor that in. 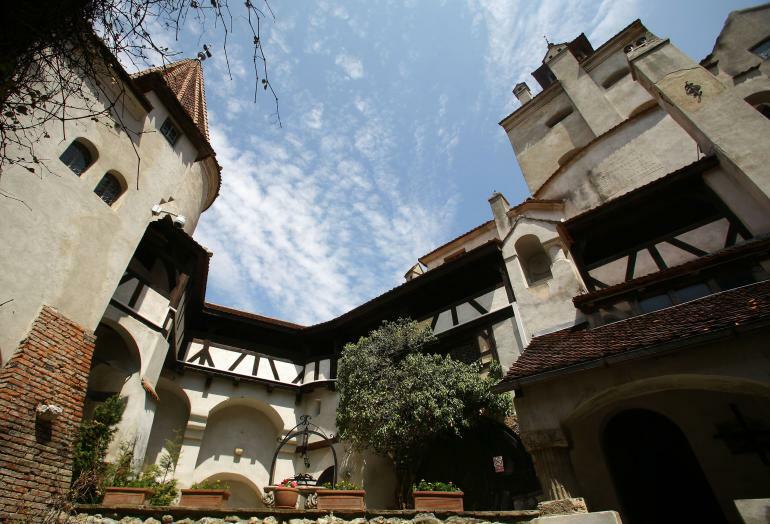 The castle should be purchased for tourism purposes, being visited by over half a million people every year with an entrance fee of $6.5. Although it has an enormous potential, this amazing destination was never used at its full potential and with the right kind of marketing, twitches here and there, the place could become a serious world-wide attraction. So what do you say? 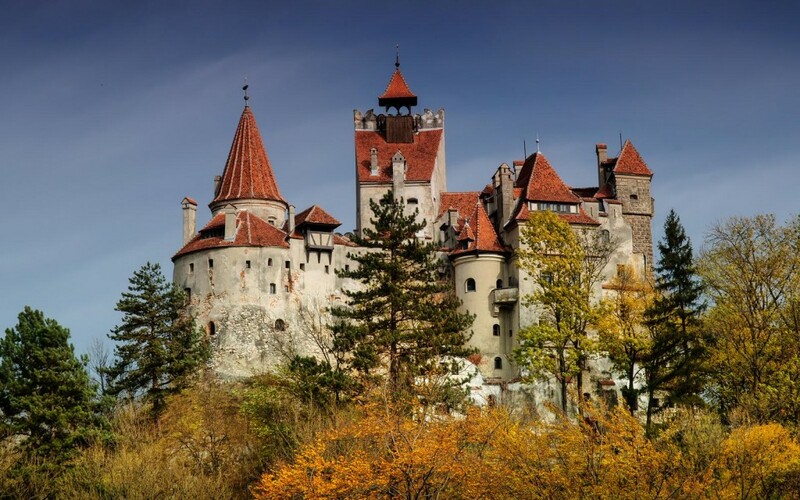 Interested in buying Dracula’s Castle?